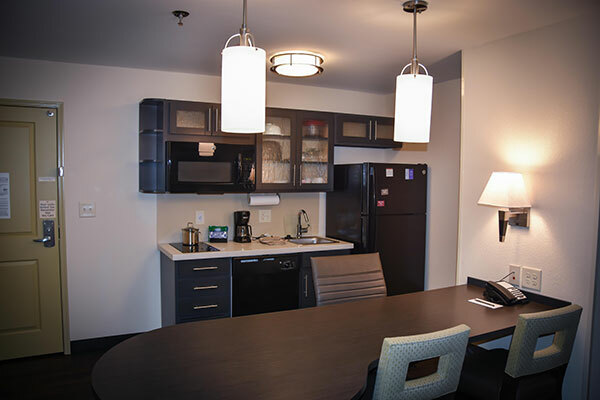 Welcome to your next home away from home-the Brand New Candlewood Suites Columbus Northeast! 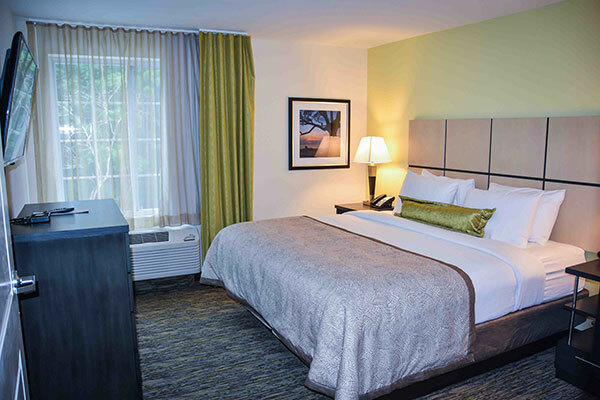 As the newest all Suite hotel in the Columbus-Fort Benning area, you can enjoy apartment style living, the convenience of being minutes away from the Columbus Park Crossing Shopping strip mall, Downtown, Fort Benning & the Columbus Metro Airport! 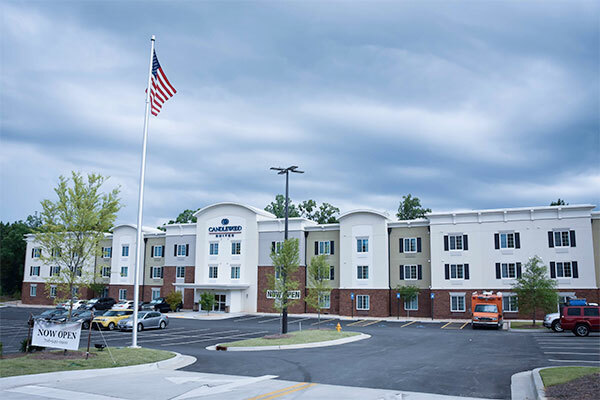 Whether you're here on corporate business, working as a government contractor, serving in the military or simply on a family vacation-the Brand New Candlewood Suites Columbus Northeast will suit all of your needs as your next home away from home! Experience Labor Day Weekend in Columbus!